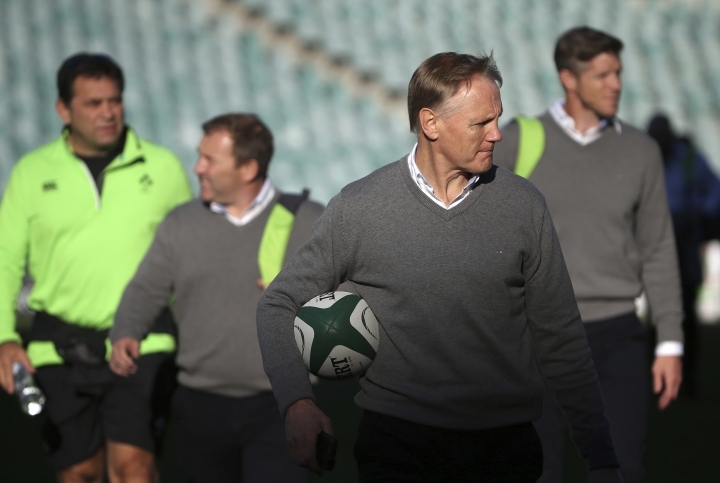 SYDNEY — Joe Schmidt says he will likely wait until the end of the year before deciding whether to stay on as Ireland coach beyond the 2019 Rugby World Cup in Japan. "By the end of this year I would say there will be some fair direction there because for the entire following year I'm still in situ, unless I get sacked," Schmidt said Friday. "You can be flavor of the month one week, and things can turn around very quickly, so I take nothing for granted." Schmidt credited his assistants with much of Ireland's recent success. "One of the misconceptions is that a head coach has a major influence," he said. "I'd like to think I have a degree of influence, but there's a great coaching team, that includes Jason Cowman, the strength and conditioning coach (and) the medical team." He said the wishes of his family will also have a bearing on his decision, which won't come until after Ireland's November home tests against Argentina, New Zealand and the United States. 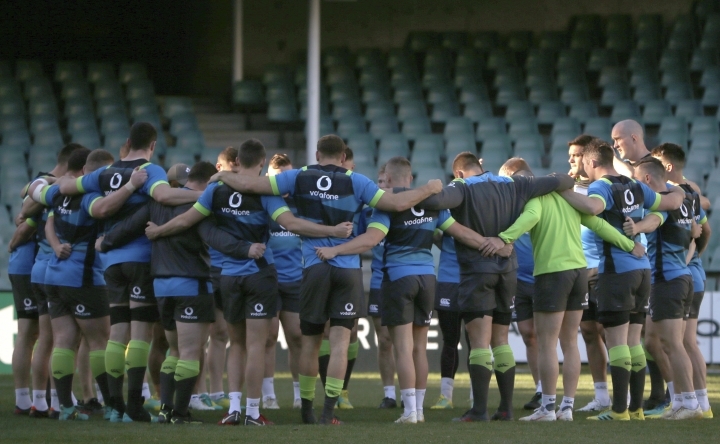 "One of the few times of the year our family manage to get together is Christmas and we'll make our decision after that I'd say," Schmidt said.